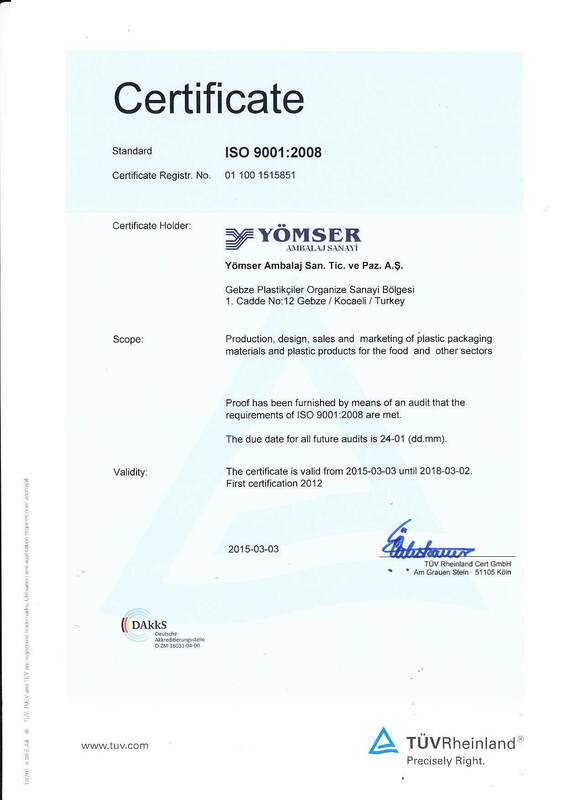 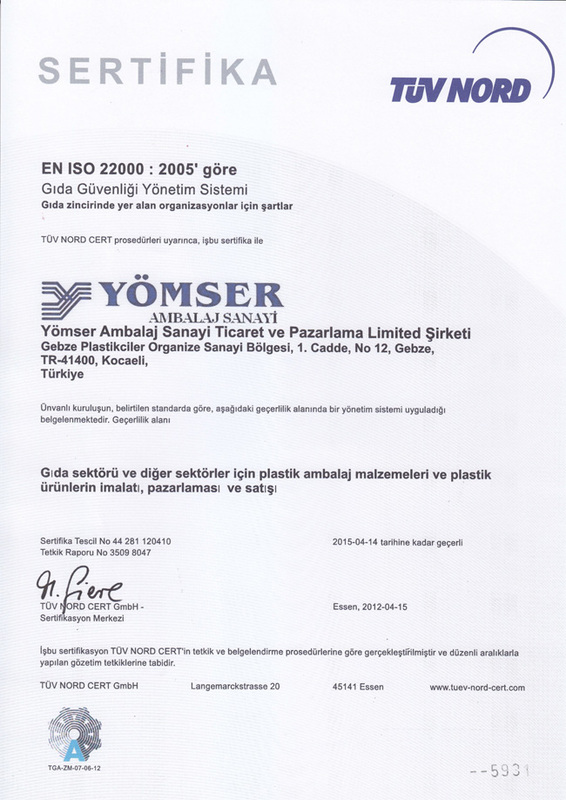 Yomser Packaging has started its operations in 1988 year and has become one of the leading establishments of the sector on plastic disposable cups, dishes and food plates. 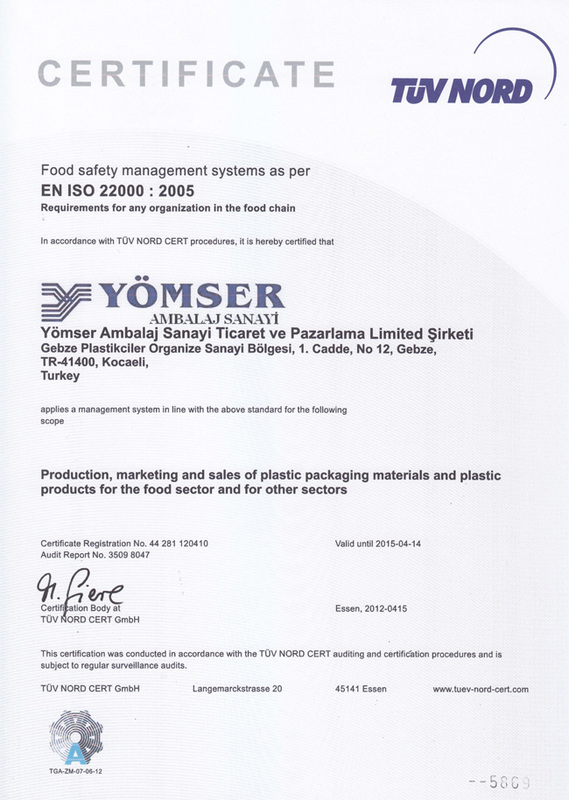 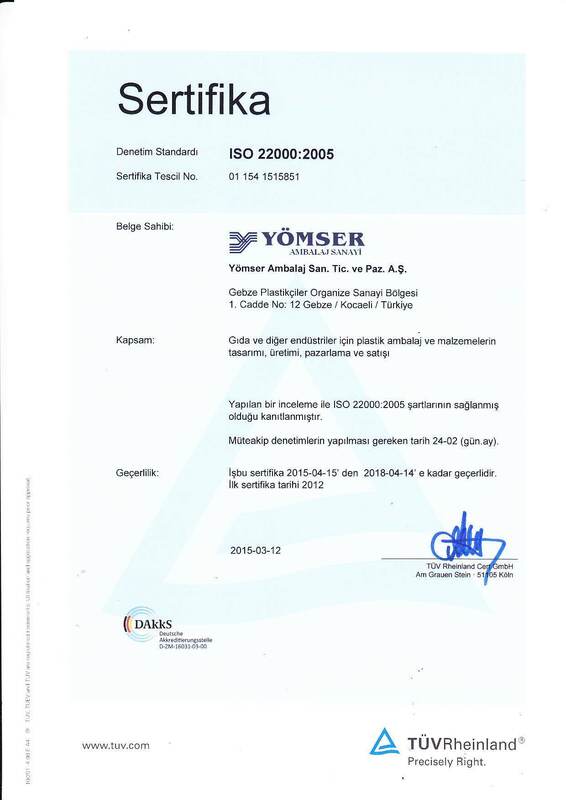 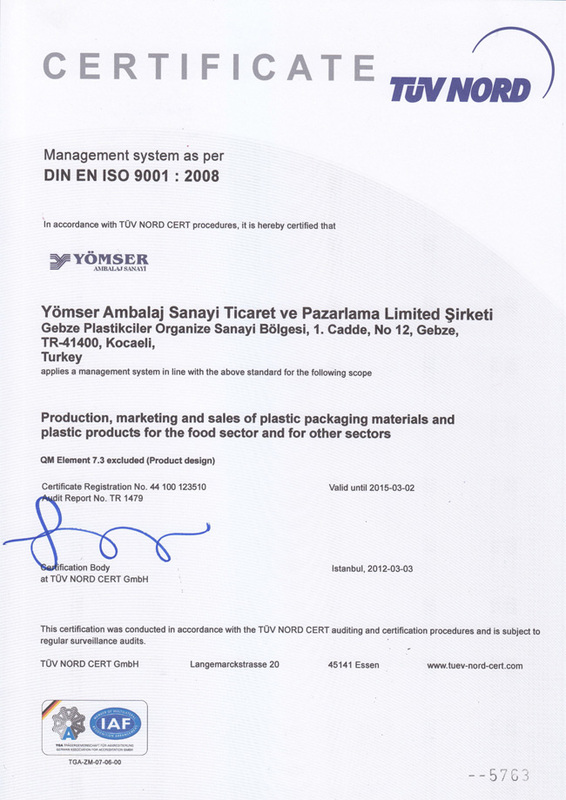 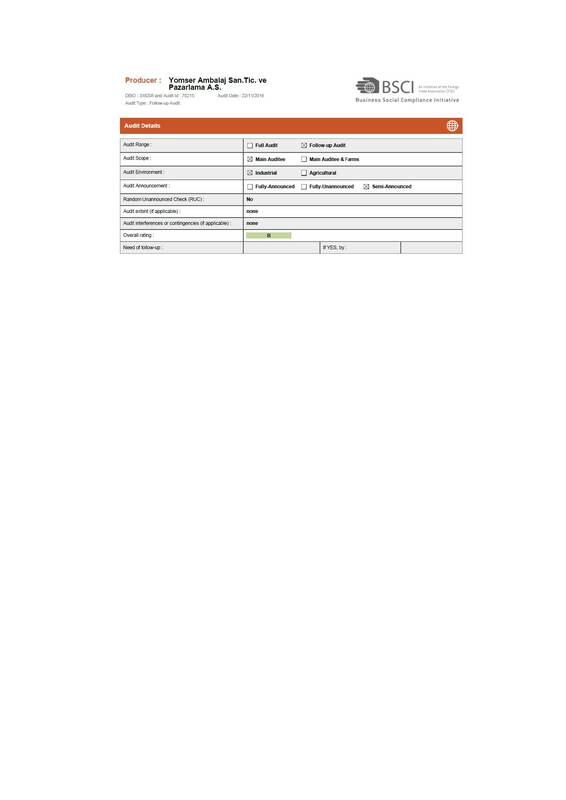 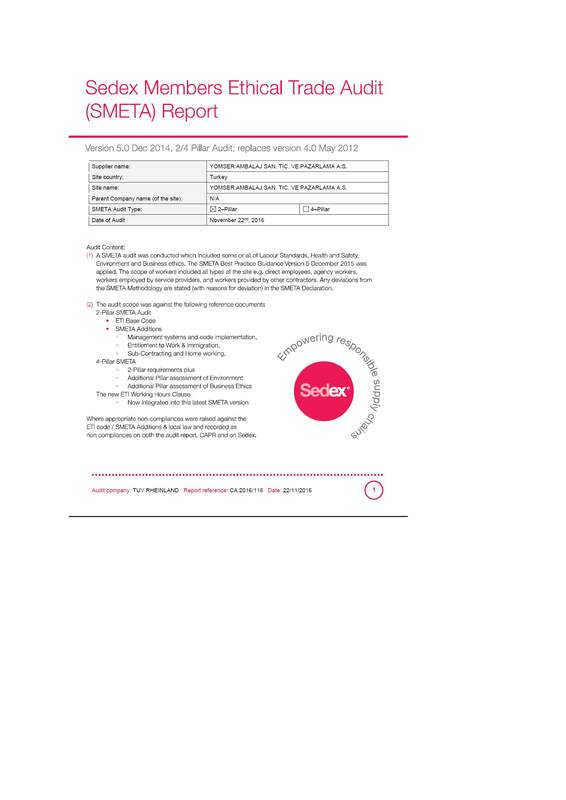 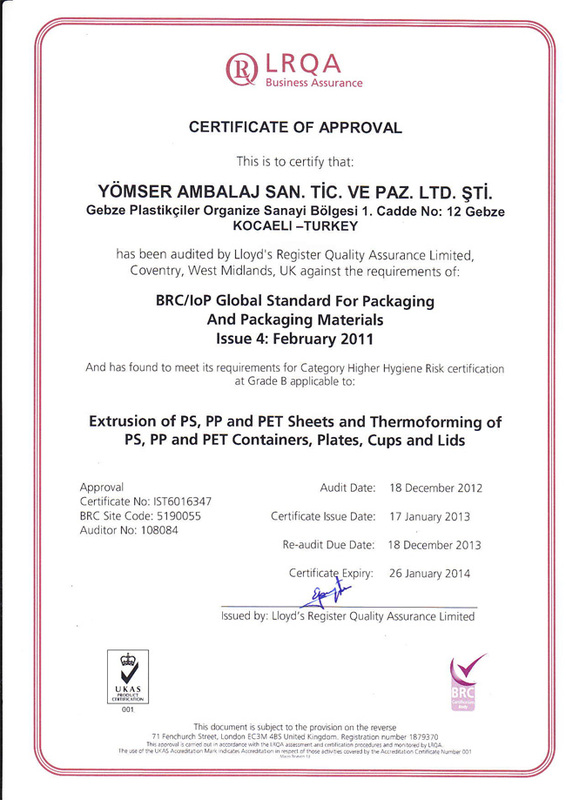 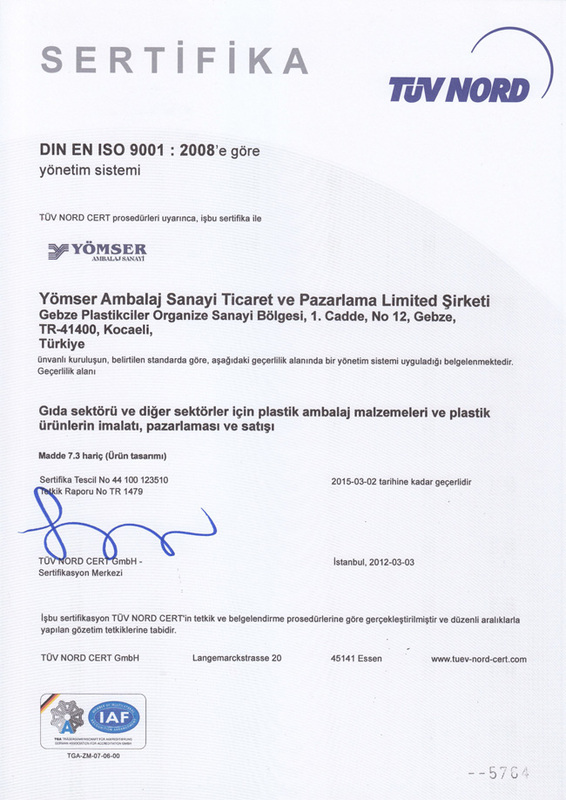 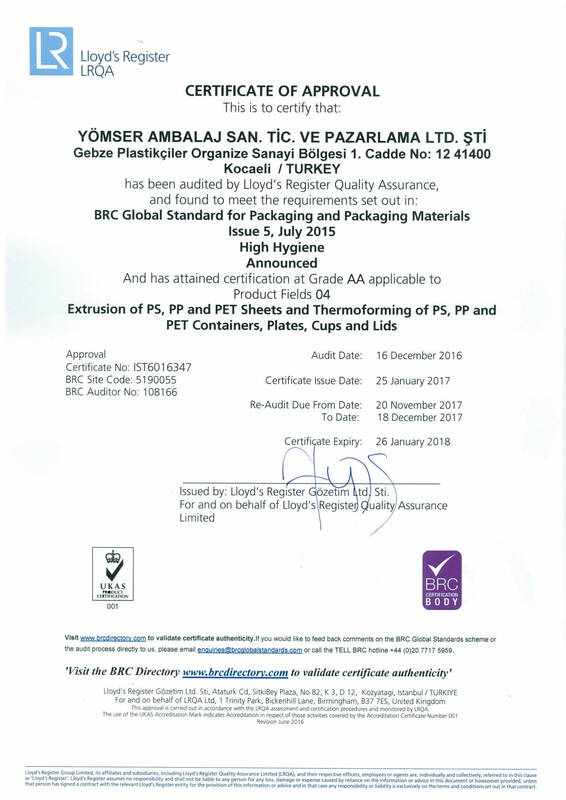 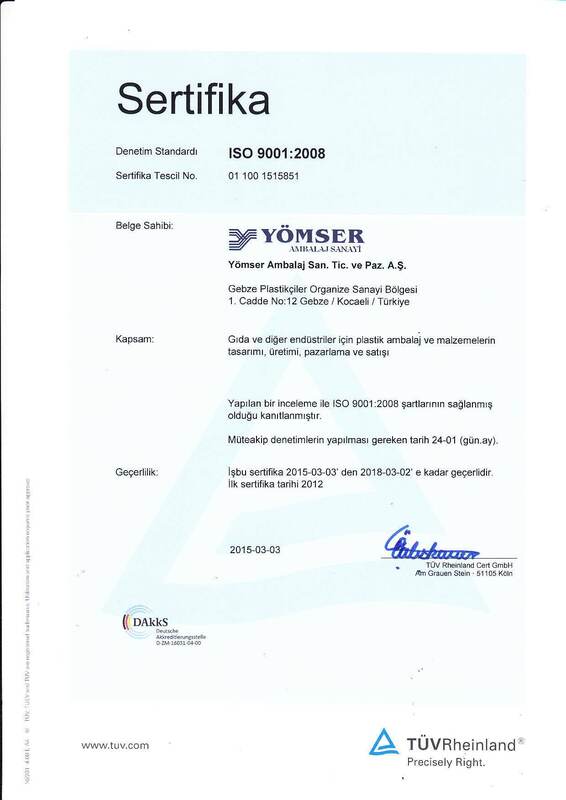 Yomser Packaging which exports some part of its products is one of the leading companies in the market with its high quality and competitive price policy. 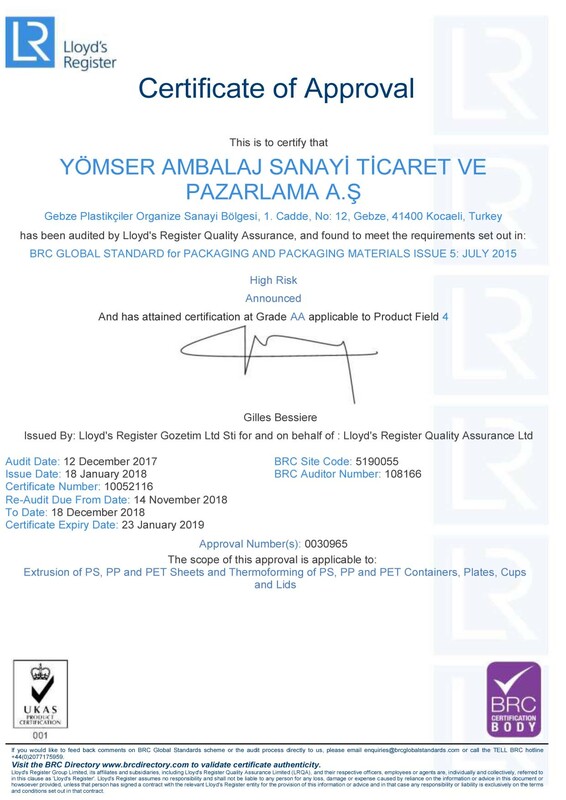 "Quality is the assurance of our future."